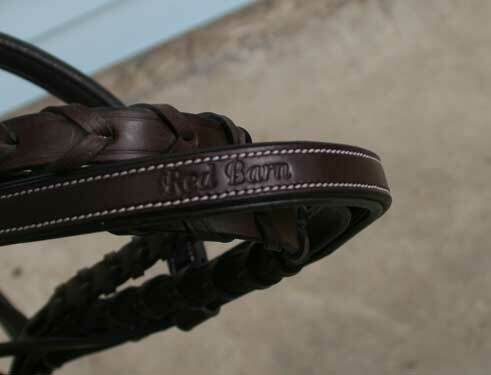 Brand new never used Red Barn hunter bridle. Nice leather, padded noseband, countoured and padded crown. 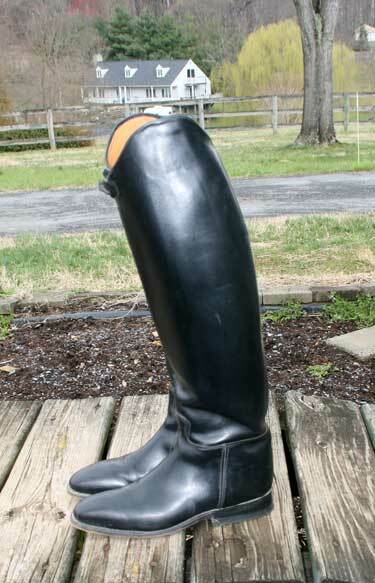 Horse size.